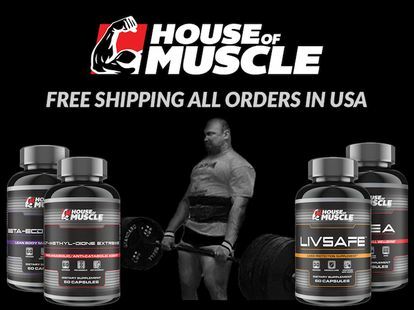 I am excited to let you know that HouseOfMuscle.com now offers FREE SHIPPING on all orders to any address within the United States, including United States Military addresses and US Protectorate addresses. Yes, you read that correctly. FREE SHIPPING on any order, of any size, for any product we sell to all United States addresses. I have been selling sports nutrition supplements as my sole source of income since 1996 (It is hard to believe it has been 22 years.) and my website, HouseOfMuscle.com, has been open since 2003 (15 years strong!). During all those years, the most important thing I have done is serve you, my valued HouseOfMuscle.com customers. Everything I do is geared towards the importance of that service. Whether it is researching and formulating the most effective and highest quality sports nutrition supplements, or providing those supplements in a convenient and secure ordering process, or offering the knowledge of how to use the supplements I sell, and finally selling those supplements at the lowest price possible. You are IN THE HOUSE and The House Where Muscle Is Built has and will continue to provide you with the best customer service possible. That is why I am very proud to offer another example of my continued appreciation of your business with my new FREE SHIPPING offer. You will continue to receive the same fast and reliable shipping I have been providing for 15 years, but now you will not pay one cent for that service. You do not need any special coupon code and this is not a limited time offer. From now on I ship all orders inside the United States FOR FREE! 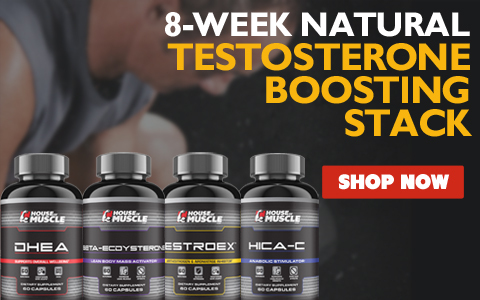 So, there has never been a better time than now to order the high quality, truly effective and low priced House Of Muscle sports nutrition supplements. 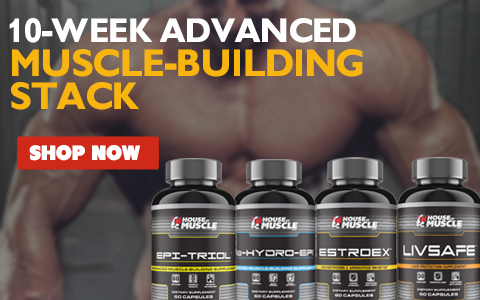 All of the supplements I sell will help you get more results from the time you spend training in your attempt to build the lean, muscular and strong body you desire. Let me help you reach your goals and fulfill your dreams.